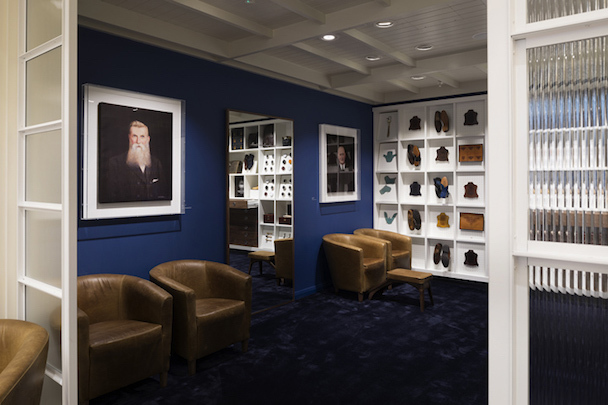 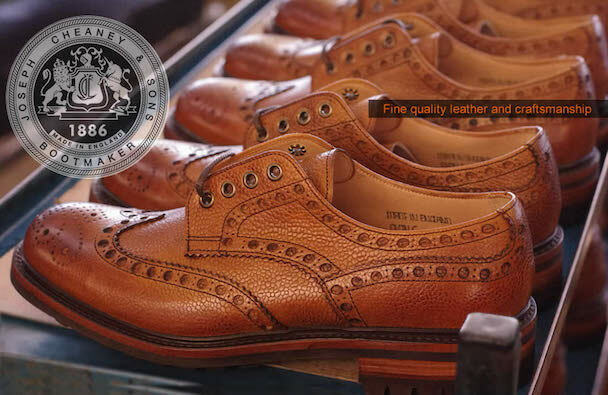 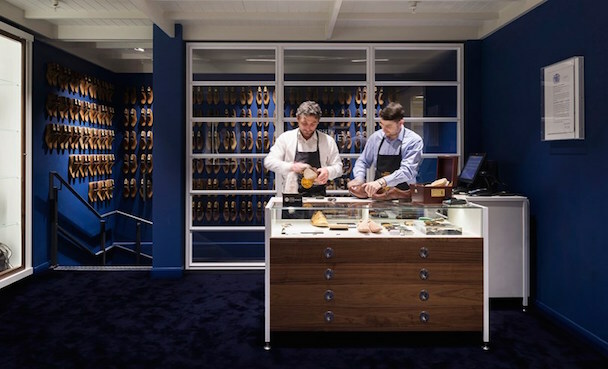 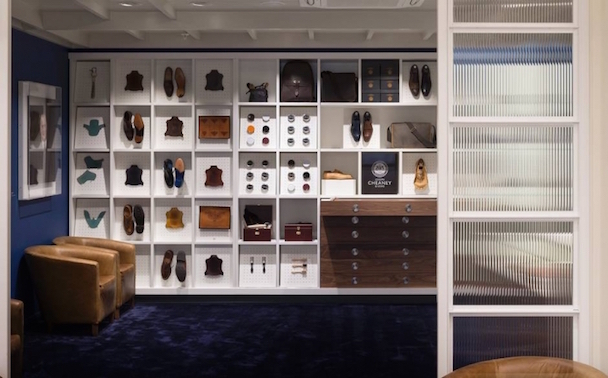 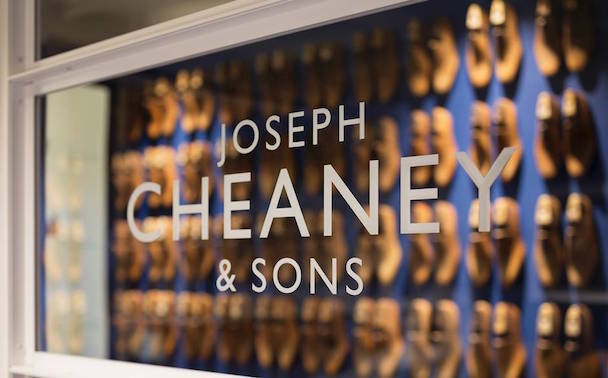 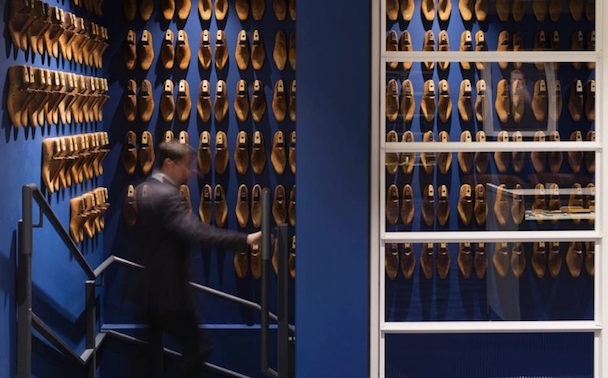 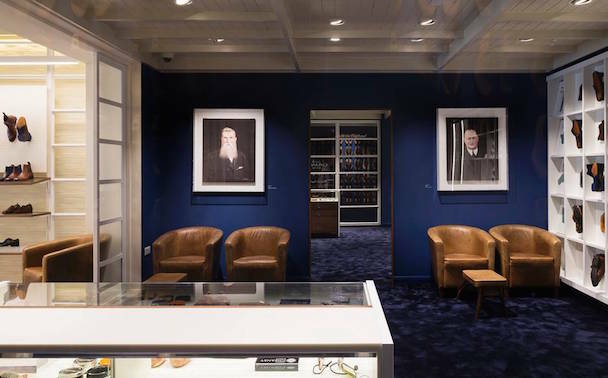 The St James’s area of London has long been the go-to destination in Europe for men’s accessories, and the launch this summer of Joseph Cheaney & Sons’ flagship store only confirms it. 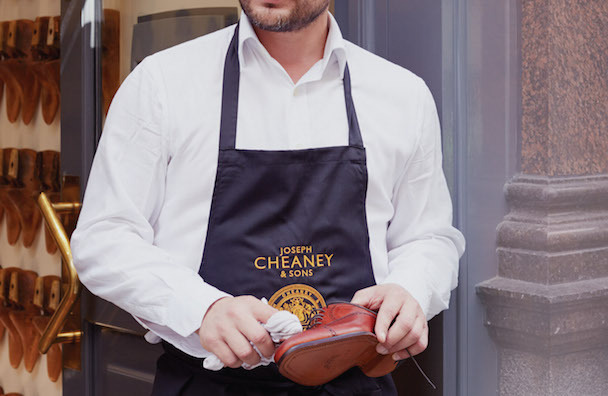 After a period of being owned by Church’s and subsequently Prada, it has been acquired by members of the original Church family and is going from strength to strength. 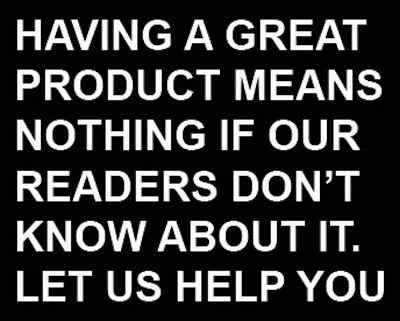 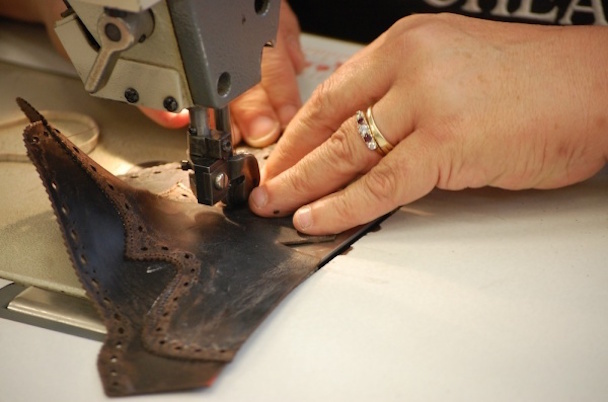 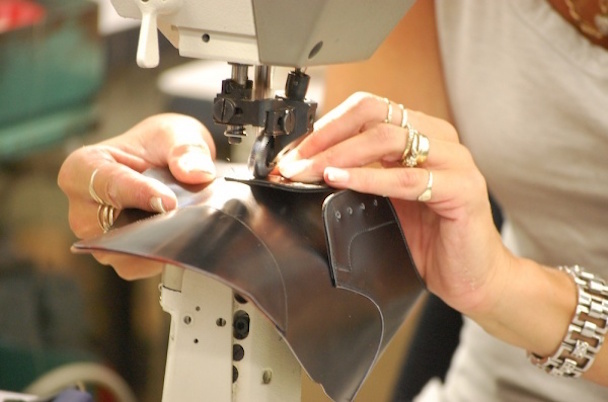 Every shoe is still completely handmade in Britain.